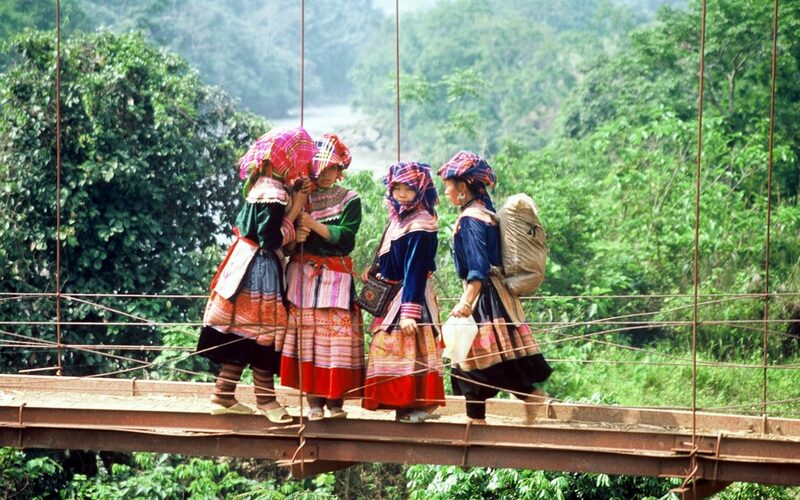 There are many opportunities for getting off the beaten track in Indochina. 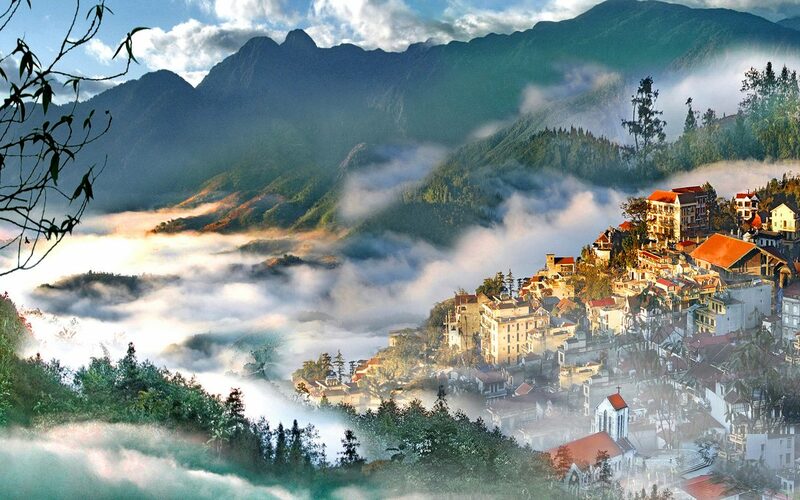 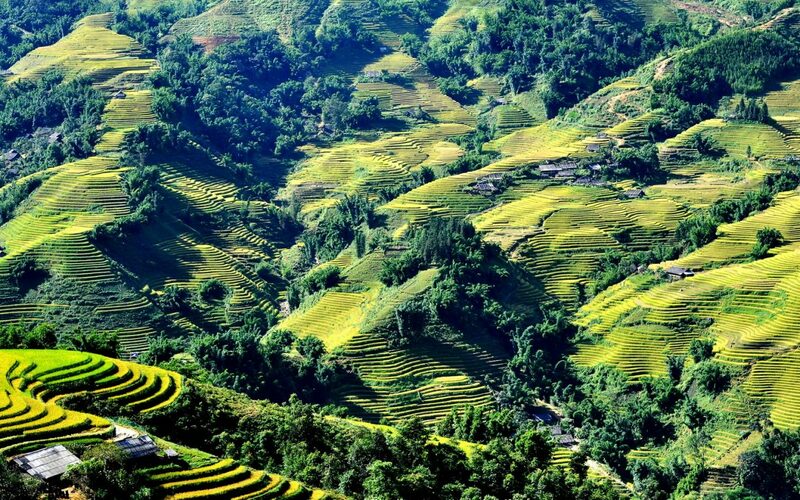 Perhaps explore North Vietnam, which offers stunning scenery including terraced rice fields, jungle, waterfalls, nature reserves, mountains, ethnic markets and characterful accommodation. 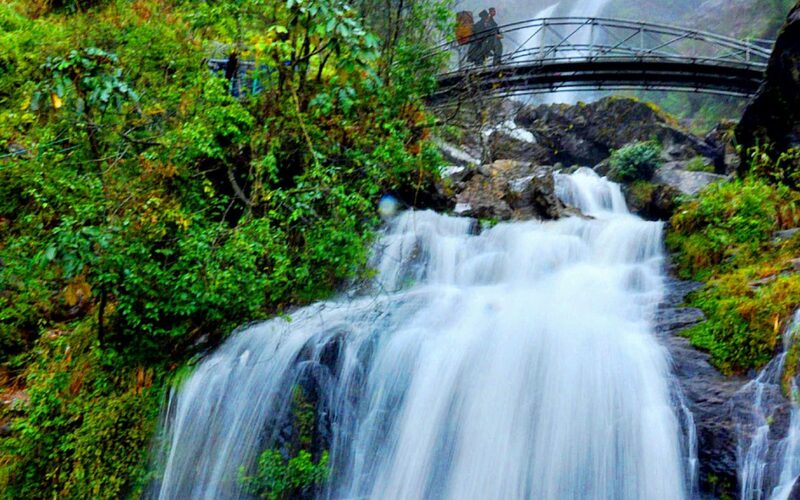 We are able to recommend some memorable 4 or 5 day itineraries in this region.